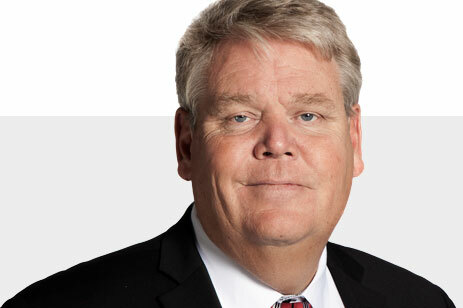 Danish telecom and cable group TDC has named Bert Nordberg as chairman. Nordberg has been chairman of Vestas since 2012 and also serves on a number of boards including those of Electrolux, Saab Group, Skandinaviska Cellulosa and Essify. Nordberg was also CEO of Sony Ericsson from 2009-12. At TDC he replaces Mike Parton, who has moved over to become vice-chairman and will work closely with Nordberg on TDC’s new strategic direction. Parton took over as chairman on an interim basis in May following the resignation of CEO Permille Erenbjerg. Erenbjerg, who will remain in her post until the end of the year to ensure a smooth transition, was a driving force behind TDC’s planned acquisition of Modern Times Group’s broadcasting arm, the agreement for which was annulled when TDC accepted an offer by infrastructure investment outfit Macquarie. TDC said at the time that Parton, who was previously chairman of Swedish telco Tele2 – where he steered the acquisition of Com Hem – and Macquarie-backed UK transmission services outfit Arqiva, would ultimately be replaced by a permanent chairman with “a strong Danish profile” and would become vice-chairman in charge of implementing the company’s new strategy and business structure. Separately, TDC’s YouSee TV arm has added three streaming services to its Bland Selv online TV line-up. The telecom and cable operator is introducing streaming services National Geographic+, Disney Channels Xtra and Nick+ to its line-up. The three services will be part of YouSee’s Bland Selv a la carte service, which since February has allowed users to mix TV and streaming services in a single package. YouSee said that two out of three Bland Selv customers were now choosing one or more streaming services as part of their programming line-up.